A firm grip on traditional Portuguese cuisine. This chef with roots in the north of Portugal has a strong grasp of traditional cuisine and a flair for reinventing Portuguese food.  Marlene Vieira is the sole female representative in the chefs’ section and one of the names that Time Out has set most store by in recent years. With long experience in upmarket restaurants, she has brought to the Market the best of Portuguese recipes, in the shape of both snacks and main dishes. No wonder she is always on the list of chefs favoured by foreign visitors. 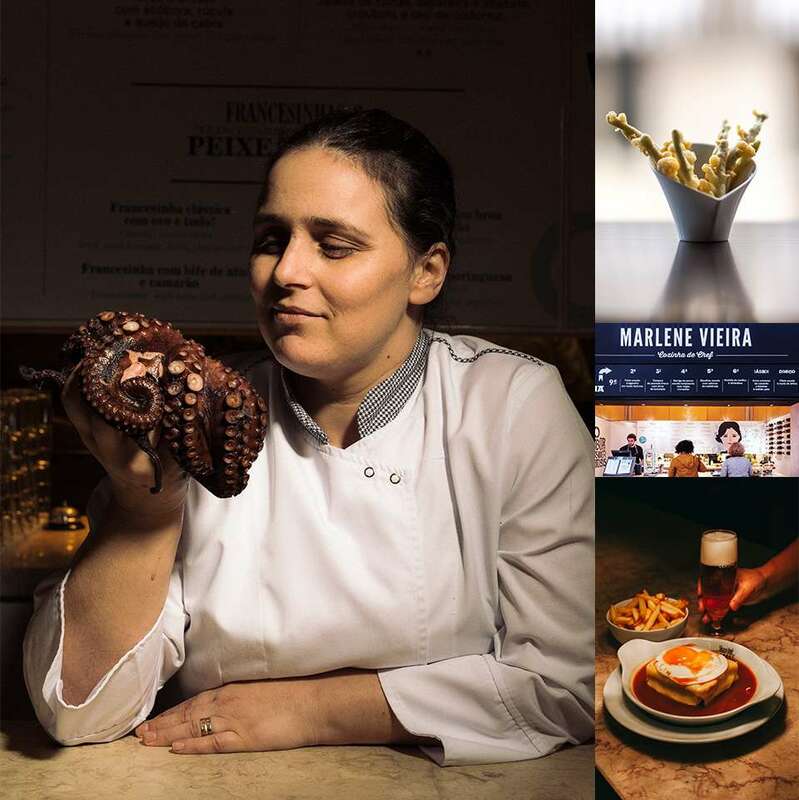 Marlene Vieira, the female face of the chefs’ wing, has a firm grasp of traditional Portuguese cuisine, but likes to use original recipes in her dishes. These peixinhos da horta e do mar (literally ‘little fishes of the garden and of the sea’) are a variant of a traditional dish that have been a big hit at her restaurant. The trick here is combining traditional peixinhos da horta (deep-fried battered green beans) with fish tempura of a kind that is also commonly found in Portugal. The first step is to prepare the various items that are to be dipped in the tempura batter. Chop the ends off the beans and cut them into strips, pluck the basil leaves, and shuck the shrimps and season them. Finally, cut the bacalhau into strips. To make the tempura, mix all the ingredients in a bowl except for the water, which is added at the very end. Note: it really does have to be very cold sparkling water. Next, dip each of the pieces of bean, shrimps and bacalhau strips individually in the tempura, and fry in plenty of oil at a temperature of 180ºC. Remove as soon as crispy and drain on kitchen paper.